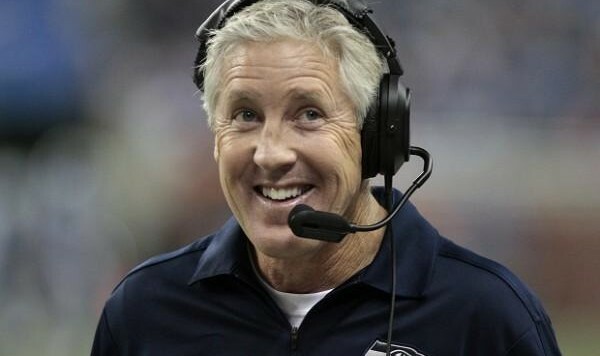 Seattle Seahawks coach Pete Carroll may be the sun-shiniest head coach in the NFL. His enthusiasm is well-known and infectious. Sometimes, it takes a little unpacking to understand what Positive Pete really means. 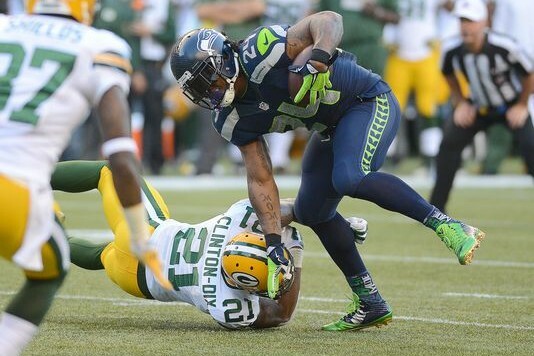 Read my latest article to learn what Carroll is really saying. Published in Oregon Sports News, the Seattle PI and Yardbarker. 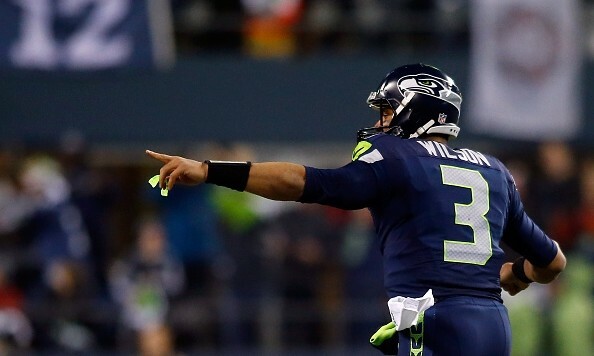 With quarterback Russell Wilson, running back Marshawn Lynch and tight end Jimmy Graham, the Seattle Seahawks believe they finally have the balanced offensive attack they need. Keeping this trinity in Seahawks uniforms is the key to maintaining a championship-caliber team. Read my latest article, published in Oregon Sports News, the Seattle PI, Comcast Sports Net Northwest and Yardbarker. 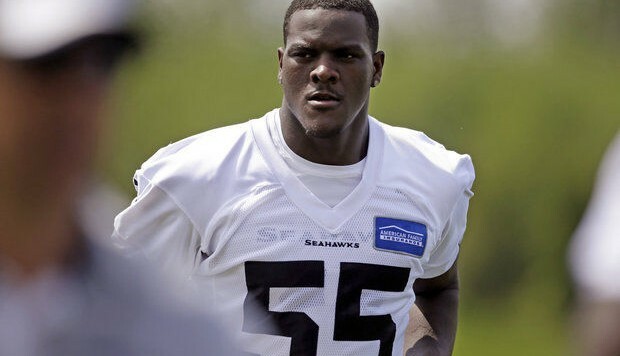 By making Frank Clark the Seahawks’ first pick in the 2015 draft, he became the face of their draft class. How much trouble can an NFL team get into by making an accused abuser of a woman in a domestic violence arrest their top incoming rookie player? 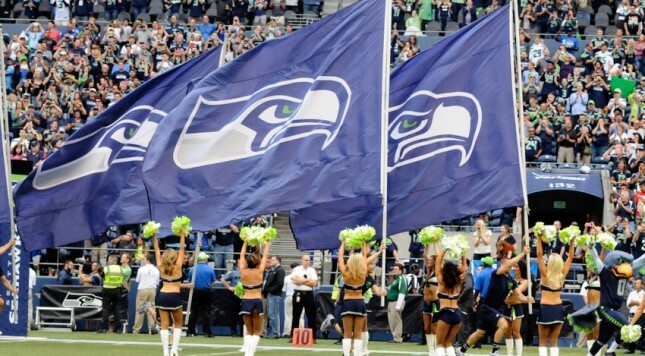 The Seattle Seahawks — specifically GM John Schneider — are in the process of finding out. Read my latest article, published in Comcast Sports Net Northwest, the Seattle PI, Oregon Sports News, Yardbarker and Bleacher Report. Can you have a good team without hitting on first- and second-round draft picks? The Seattle Seahawks think so. Read my latest article, published in Oregon Sports News, the Seattle PI, Bleacher Report, Comcast SportsNet Northwest and Yardbarker.